We experience challenging situations and relationships on purpose to learn from them. If we do not understand the significance of the challenging situation or relationship, we categorize it as suffering. When we understand the significance of the challenges, and perceive them as educational, the situations and relationships are no longer perceived as suffering. 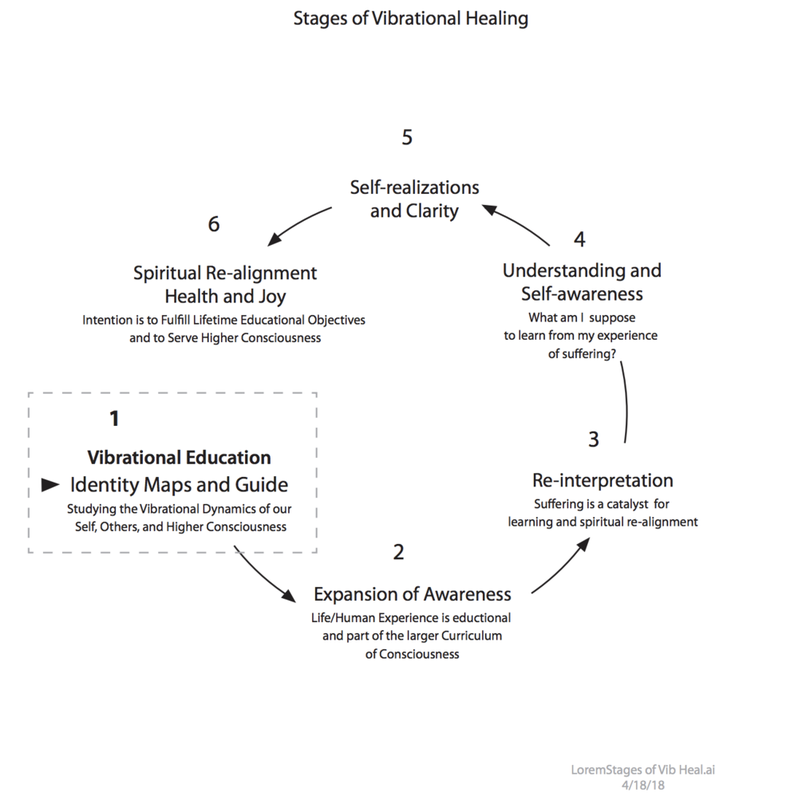 This transition in our perception from suffering to education, is the essence of vibrational healing.